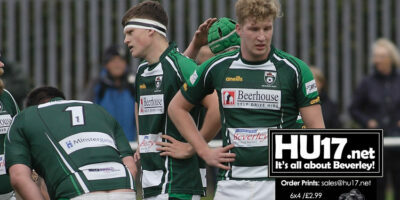 Beverley Rugby Club Archives | HU17.net – It’s all about Beverley! 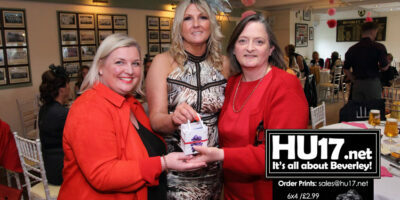 Beverley Rugby Club held their annual Ladies Day event which again proved to be a great success. The popular event saw the women take over the normally male-dominated clubhouse for their match against Middlesbrough. Dinnington beat Beverley RUFC to end their hopes of reaching the playoffs. A match that fans will hope passes quickly from the memory this was a tedious game to watch. Dinnington clearly set out to frustrate Beverley at every turn and prevent them from playing any sort of expansive game. 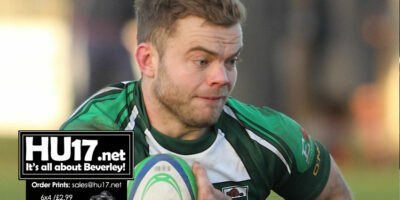 Beverley RUFC travelled up the A19 on Saturday to play Middlesbrough in this Yorkshire 1 fixture. It was a filthy day with the rain sheeting down and visibility in parts virtually nil. But mercifully, conditions had improved slightly by kick-off time. In heavy rain, Beverley opted to play an expansive attacking style of rugby which showed growing confidence. The team is starting to create, there are a number of new players within the squad and they are starting to gel together, and in the coming weeks, especially with the experience of injured players who are currently side lined coming back, they will surely be a team to again compete at the highest level. 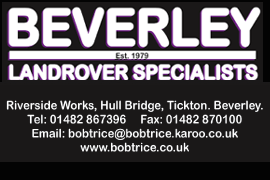 Beverley Beavers u10 squad started the new season with games against Scarborough and Bridlington away at the Scarborough ground. On arrival the weather delivered the ultimate test for both players and parents as the chilly wind and rain blew across the pitch. Beverley Town Football Club are say they are looking forward to their ‘Evening With Paul Merson’ which sold out in a matter of days. The event, which is sponsored by De Lacy Spa is being held at Beaver Park with the club looking to raise cash to help fund the three senior teams through ticket sales and by holding a prize draw. 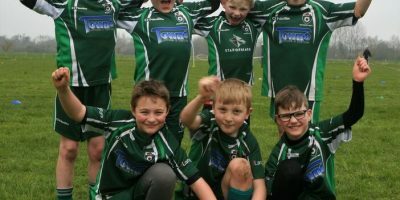 Beverley Beavers U9s attended the fantastic Driffield festival where they played matches against Driffield, Pocklington, Hornsea, Ionians, and a Bridlington Barbarian team. It was a morning of action packed rugby, but fortunately the elements were kind so the focus was on the rugby and not the weather. 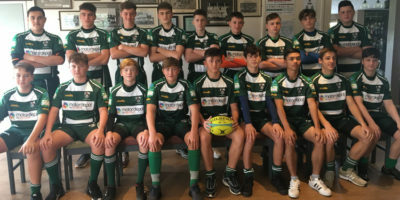 Beverley RUFC play off hopes by securing second place in the league were well and truly took a big knock as they were beaten in South Yorkshire by Wheatley Hills. The Beavers knew that this was always going to be a tough game with the home side needing a win to stave off chances of relegation. 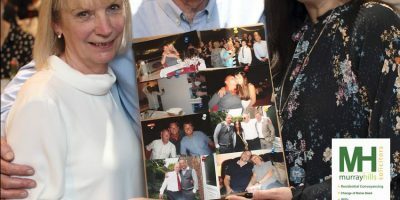 Friends and family celebrated the life of Lee Morley, a good friend of Beverley Rugby Club who, sadly passed away last year. 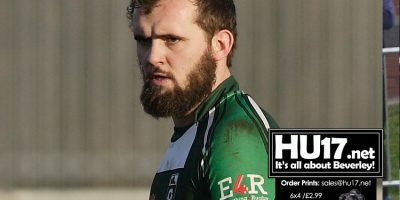 Proceedings from the match and lunch raised over £3000 to be donated to Ward 29 at Castle Hill hospital at the request of Lee’s family in thanks for the care given to Lee during his extended time there. 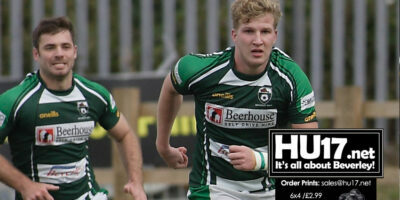 HU17.net Magazine Issue 384 is out and available to purchase from Molescroft News on Woodhall Way. 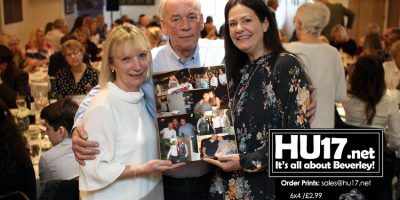 This week’s issues features a selection of content including local news and photos from the Lee Morley Memorial Dinner held at Beverley Rugby Club. 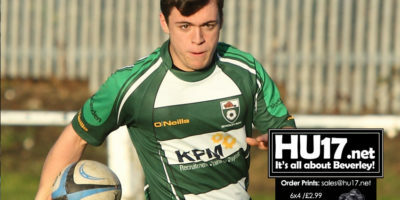 Beverley RUFC Colts continue to set the pace in the Yorkshire League Conference as they beat Malton & Norton 52-0 at Beaver Park. Ben Fennell, Alex Morris, Charlie Rawlins, Brandon Leggett and Alex Hodgkinson all scored tries in the game, while Hodgkinson was in fine form with his kicking game.